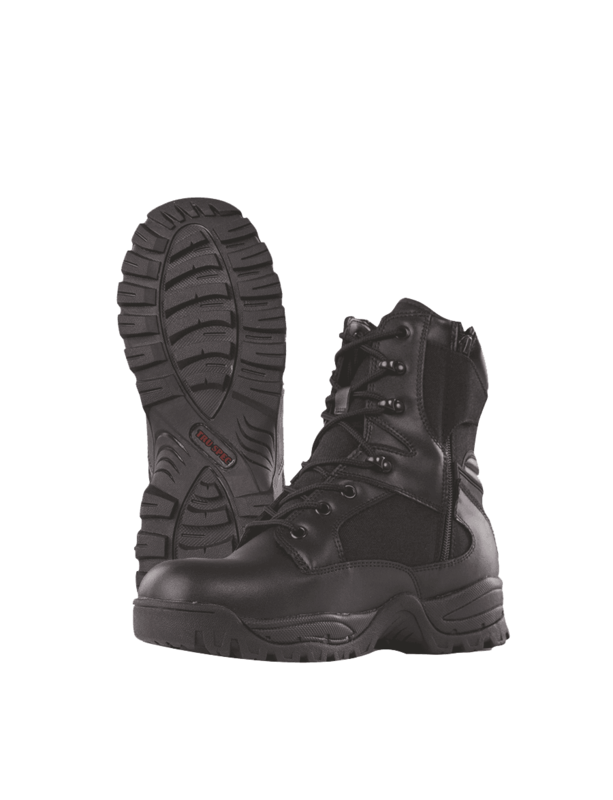 Correct footwear is one of the most critical components of any uniform. 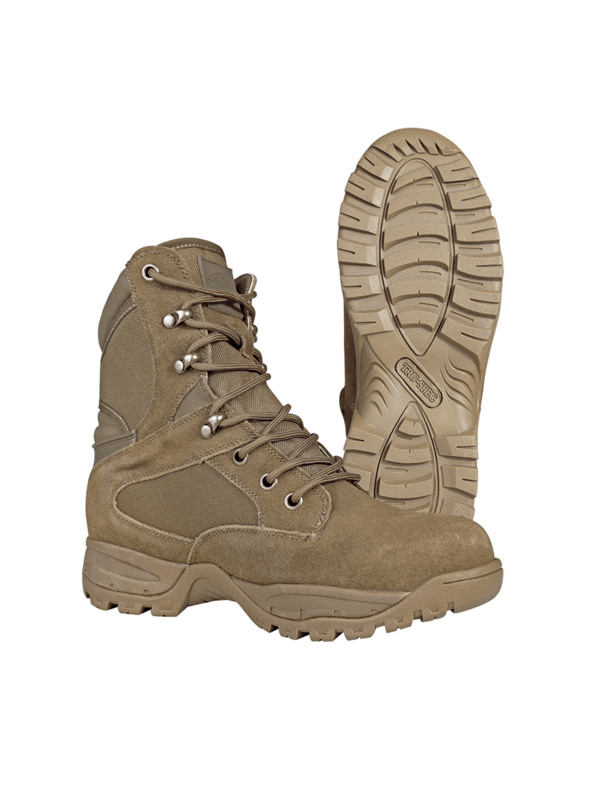 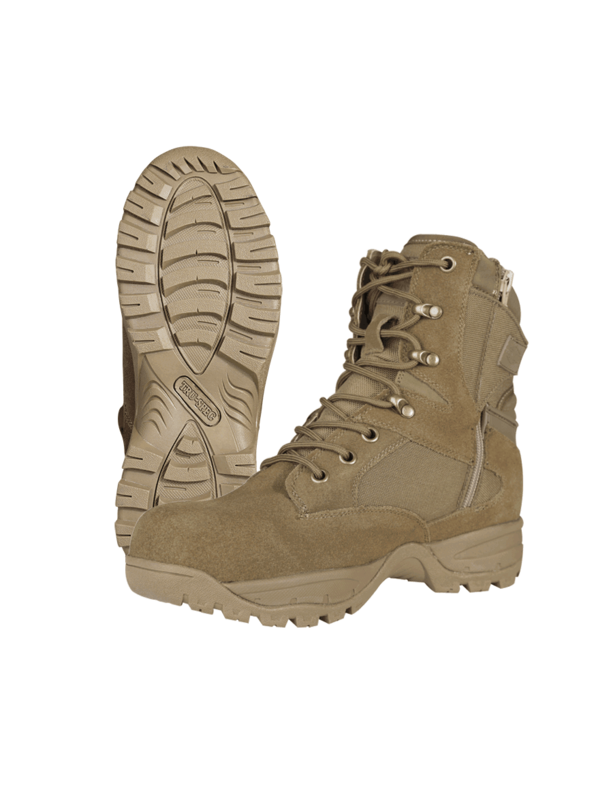 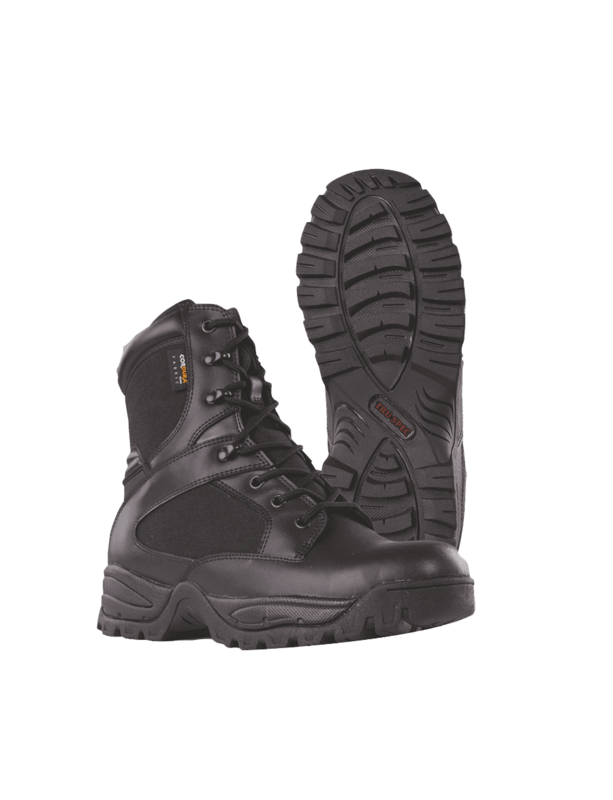 TRU-SPEC®'s Tactical Side Zipper Boots provide a professional, tactical appearance and rugged performance. 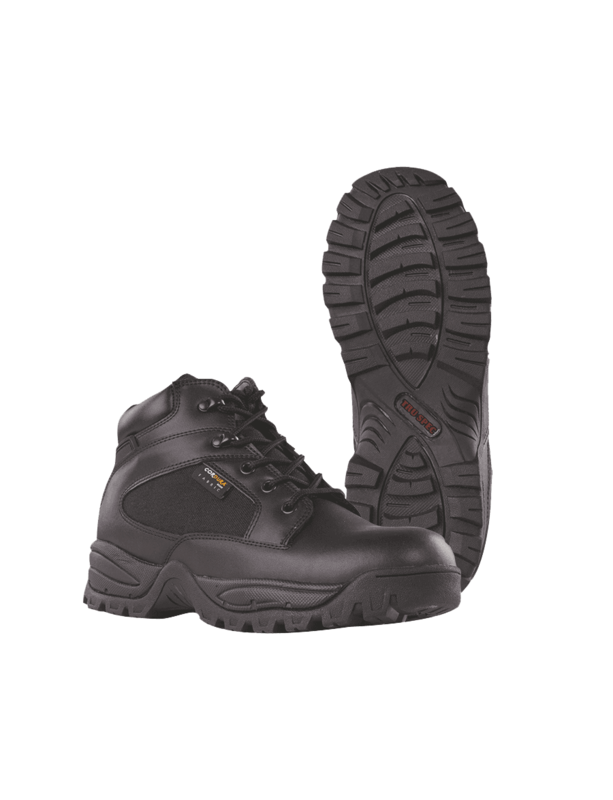 The quick dry, breathable lining and shock absorbing outsole and midsole allow you to tackle any environment while your feet stay comfortable and cool.